So it’s been over 5 months that i’ve been in Japan. I know your thinking, well thats not that long. And while that may be true, i’ve been without my favorite beer for that long. So i decided to go on a hunt for some george killians irish red here in japan. my search brought me to tanakaya in mejiro which is known as being one of the stores with the most foreign beer stock. While they didn’t have killians, i tried 5 amber ales to find something that was close. Below is an account of my finds. 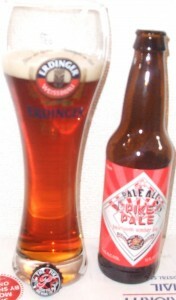 first up was pike pale heirloom amber ale. it’s ok, your average amber ale. no where near killians, but a decent beer. i’ll have to wait until i try the other ones before i can say safely that i wouldn’t get this one again. 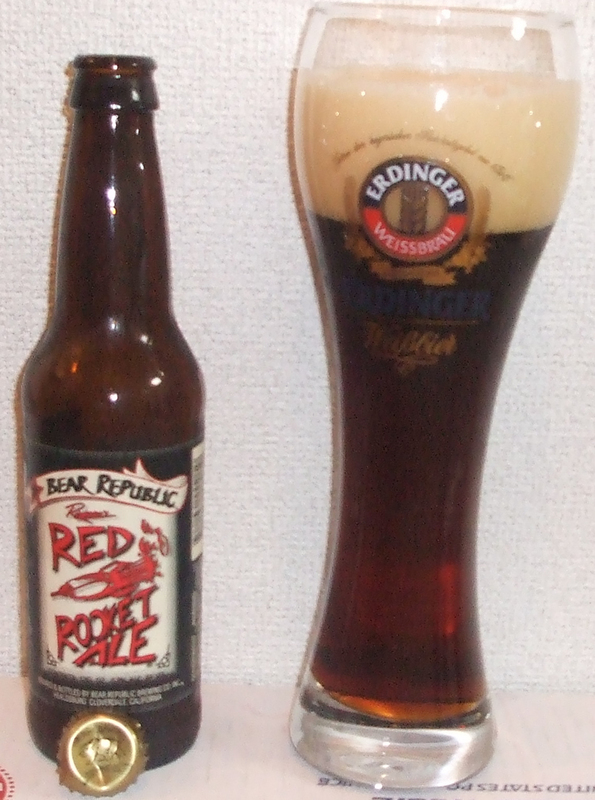 next up we had red rocket ale. A very bold beer. Has some character to it. 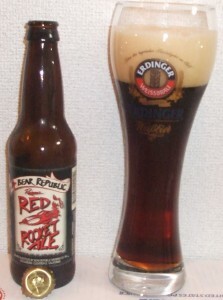 A good beer that i would buy again, but still not what im looking for =\. A bit like the pike ale, but i would rate it a little higher on my scale. A little bitter, but it helps to give it flavor. 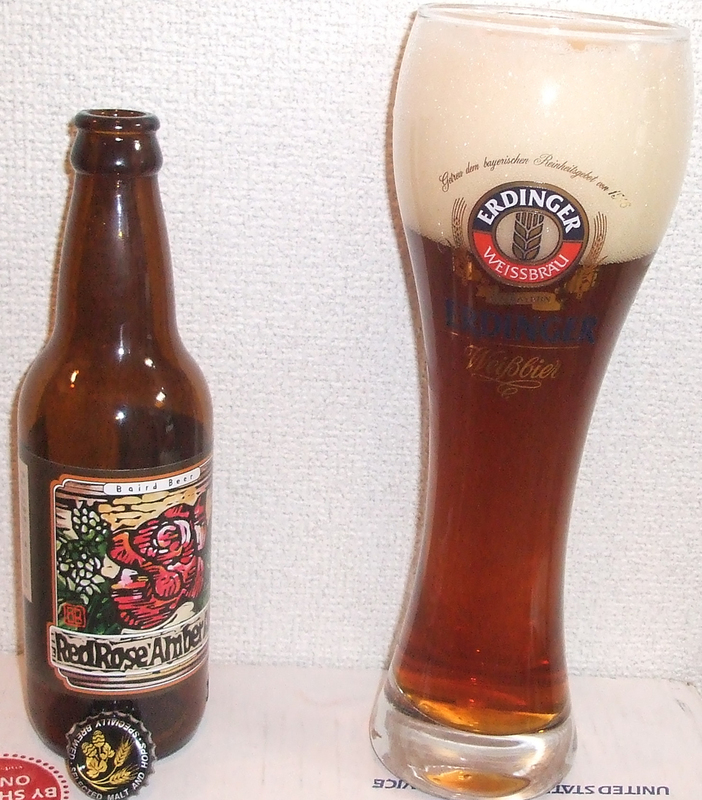 following this we have the rose red amber ale. i believe that his beer is made in japan. it tastes a lot like the pike pale, but with subtle differences. it is decent, but not really what i am looking for. 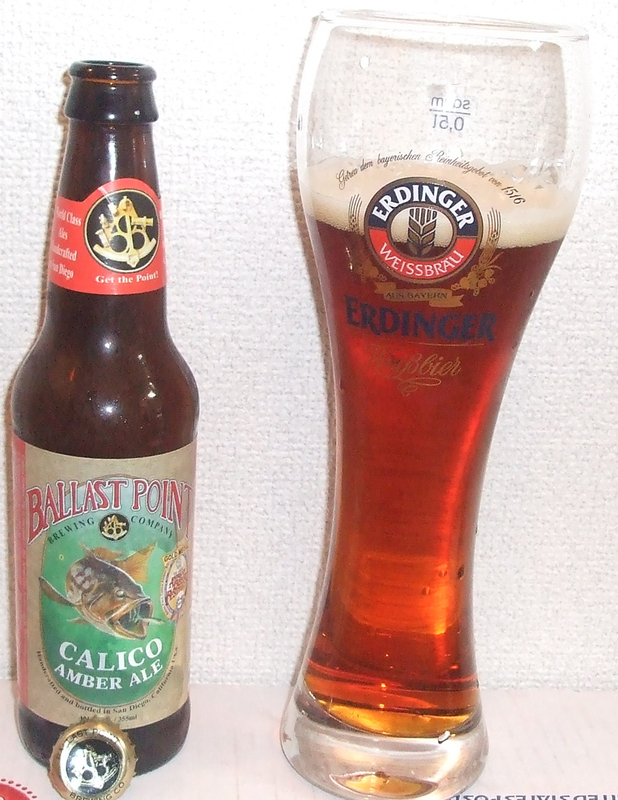 i guess in a few words i would say it is an average amber ale but with japanese influences. 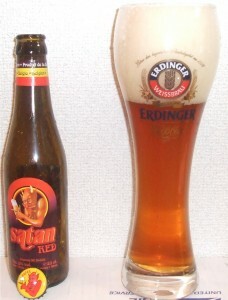 lastly was the satan red. now before i go on to review this, let me tell you a little story about this devil (get it?). so i’ve finished my 4 other beers and have one left. I take it out of my fridge and take out my bottle opener to open it. I start to open it and… *SNAP* my bottle opener shatters. At this point my mind goes back to college tricks on how to open bottled beer. I put the end on a sharp surface and smack it with my palm… nothing, just foam fizzing out as if to laugh at me. i try this on several surfaces and end up bruising my palm. in the end it took skillful pries with a spoon to finally open it. go figure that this thing had a devil pointing and laughing at me the whole time. alas, in the end it was worth it. this is the closest i have found to killians thus far and forgetting the whole fiasco i went through to open it, was the best beer of the five. when i go back to buy some more to sample i will be sure to pick up one or two of these!